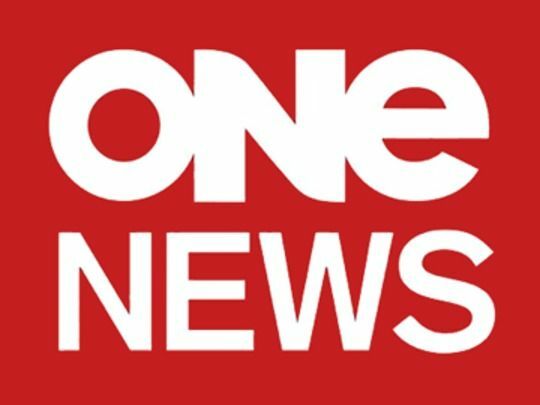 Hour-long prime time current affairs slot Assignment replaced TVNZ's long-running Frontline in 1995, after Frontline had won controversy for a couple of its stories. 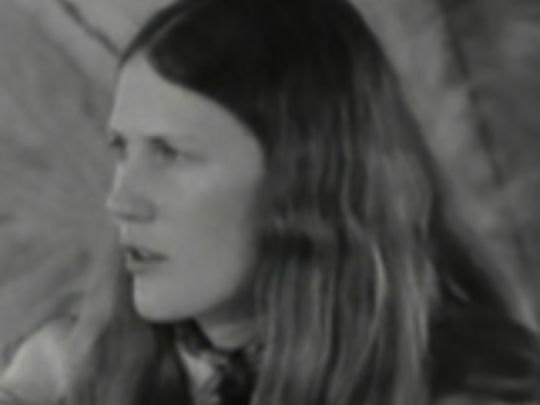 A number of Frontline veterans moved across to the new series, including Susan Wood, Rod Vaughan, and Rob Harley. Vaughan and Harley would both win local media awards for their Assignment investigations. 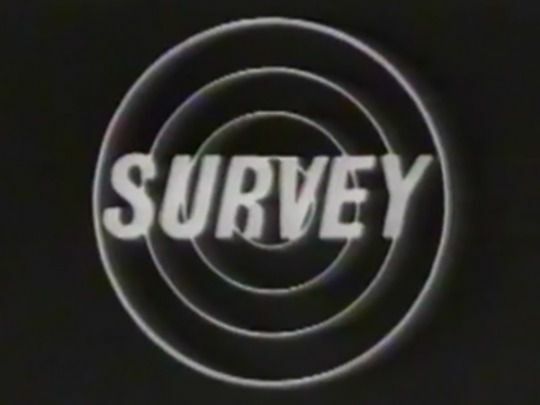 At the 1996 TV Guide New Zealand Film and Television Awards, Assignment was judged Best News and Current Affairs Programme. 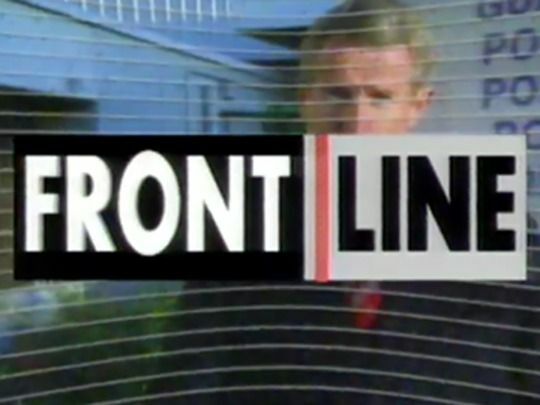 Frontline replaced Close Up as TVNZ’s flagship, primetime current affairs show in 1988. 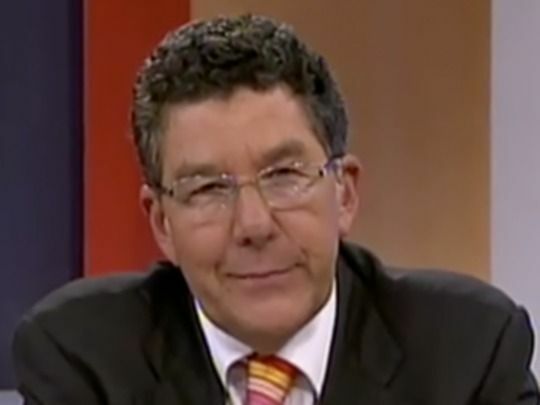 Fronted by Ross Stevens, and made at Avalon at a time when TVNZ management had relocated to Auckland, it produced the controversial 1990 doco For the Public Good which explored the relationship between business and the Labour Government.  In the fallout, TVNZ was sued, staff were sacked and the office moved to Auckland. In 1994, a special about the Winebox tax allegations saw Frontline back in the news. Other presenters included Lindsay Perigo, Anita McNaught and Susan Wood. In July 1985 New Zealand Party leader Bob Jones and president Malcolm McDonald surprised many by announcing the nation's then third most popular party was taking an 18 month recess. Seeking comment, TVNZ chartered a helicopter and found Jones fishing near Turangi. 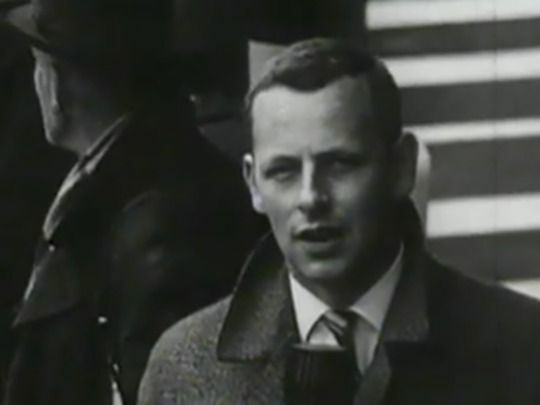 Jones was not amused, infamously breaking reporter Rod Vaughan's nose (and punching cameraman Peter Mayo). Claiming harassment and backed by public opinion, Jones filed a court writ claiming $250,000 in damages. Later, after being fined $1000, he asked the judge if paying $2000 would allow him to do it again. 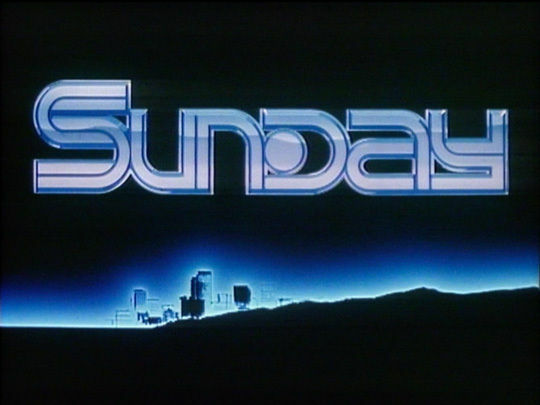 When long-running current affairs show Newsmakers ended its run in the Sunday night slot in 1983, Sunday took its place. 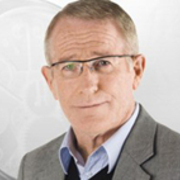 The new current affairs programme continued the interview format of Newsmakers, and included renowned Newsmakers interviewer Ian Fraser. Also taking turns as Sunday host or co-host were David Beatson and Lindsay Perigo. Among those reporting for the show were Rod Vaughan, John Keir (director of documentary Flight 901 - The Erebus Disaster), Kevin Isherwood and Rodney Bryant. 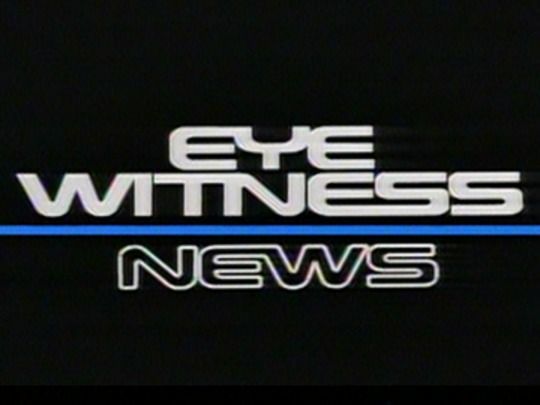 The nightly Eyewitness News debuted in 1982 having evolved out of TV2’s twice weekly current affairs show of the same name. 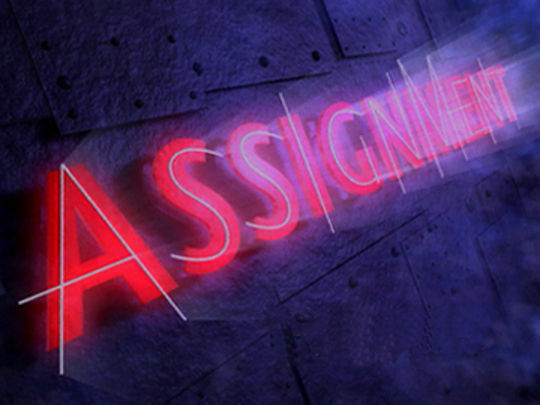 Screening at 9.30pm, it moved to TV One before being axed in 1990 in favour of a later One News bulletin. Two of the key moments in the political turmoil of 1984 played out in front of its cameras — PM Robert Muldoon’s calling of the snap election and his devaluation interview which sparked an economic and constitutional crisis. 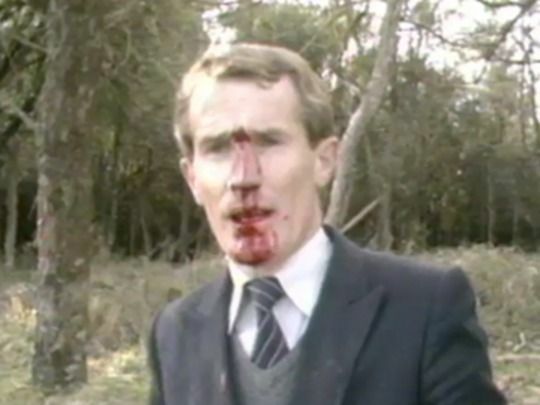 Reporter Rod Vaughan also received his infamous bloody nose from Bob Jones while on an Eyewitness story.